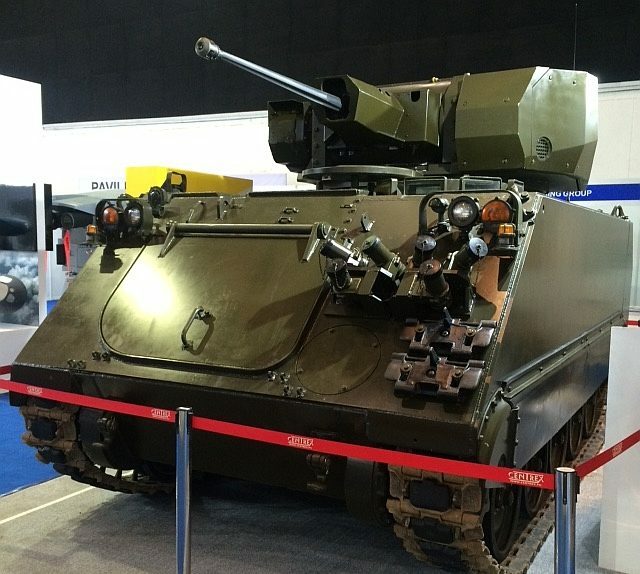 One of Israel’s largest defense contractors outdid their neighbors during ADAS 2016 with an unrivaled display that commanded everyone’s attention: an M113A2 APC armed with a remote control 25mm cannon. The M113 belonged to the Philippine Army who acquired hundreds of these as US military aid between 2014 and 2015. The APCs were delivered in February 2016 but a separate contract with Elbit Systems meant four other surplus M113’s were upgraded with new weapon systems. One of these ended up in the Israel pavilion facing a Hermes 450 UAV. The M113 APC was designed in the 1950s as an airborne troop transport. Weighing 14 tons and with enough space for 11 soldiers, the M113 proved itself a battle taxi par excellence throughout the Cold War when thousands were sold and delivered to US allies. To this day vast fleets of M113’s are in service with national militaries, including the Philippines’. The M113 is the most effective tracked vehicle operated by its army alongside aging armored cars and trucks. The small batch upgraded by Elbit Systems were among 28 M113A2’s purchased by the Department of National Defense (DND) two years ago. 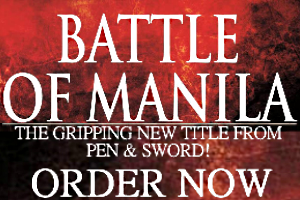 This coincided with the transfer of 114 surplus M113’s from the US Army and both transactions have substantially bolstered the Philippine Army’s mechanized arm. Having an M113A2 with a remote control turret works for the Philippine Army since it doesn’t field enough genuine IFVs except for a small number of AIFVs–vehicles based on the M113. Rather than acquire expensive European or Russian IFVs in small numbers, paying to upgrade a familiar platform is the more attractive bargain. 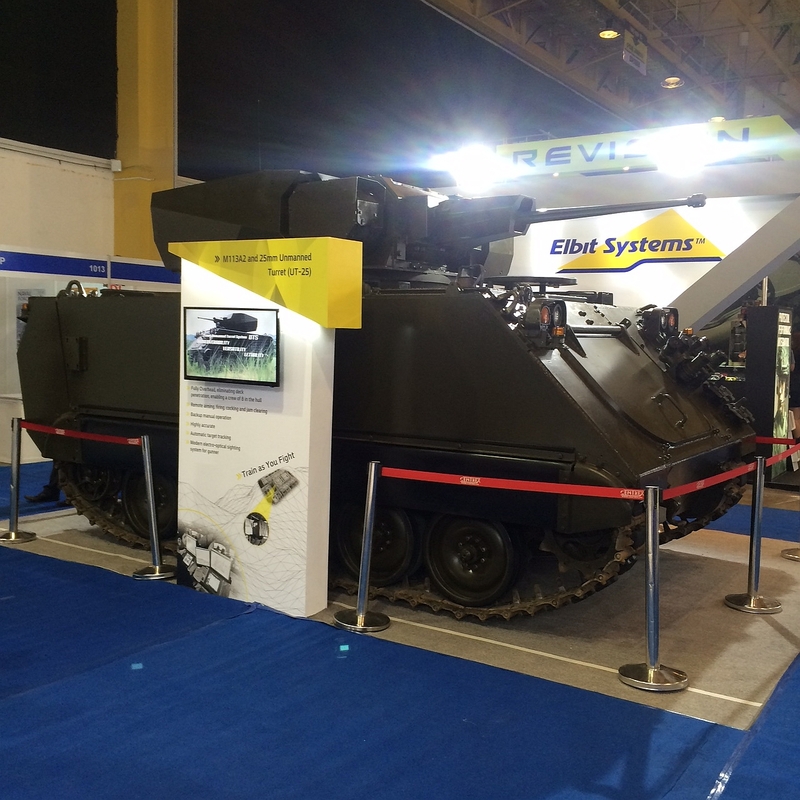 Vehicle turrets are within Elbit Systems’ expertise under its land warfare portfolio. The advantages of installing one on an M113A2 is there’s no module reducing the APCs primary role–troop transport. Other than a fire control system for the main armament, this upgrade didn’t include additional weapons or armor plating. If the Philippine Army is satisfied with this variant there’s reason to assume it may enlarge the M113 fleet and equip these with specific remote control subsystems. Meanwhile, Israel’s own army is beginning the transition away from its own M113’s as it prepares to adopt the new wheeled multirole Eitan.